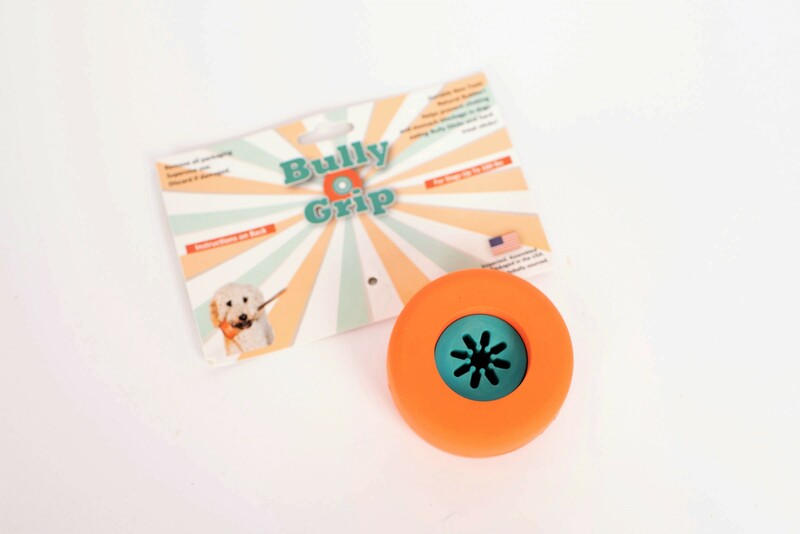 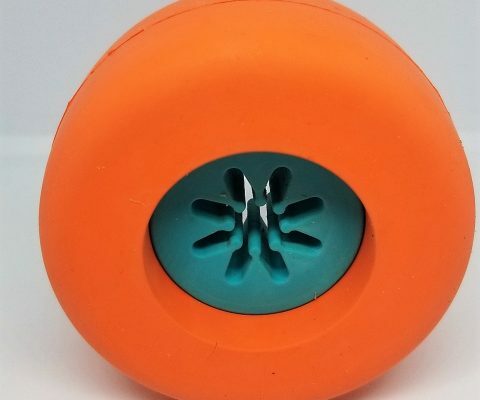 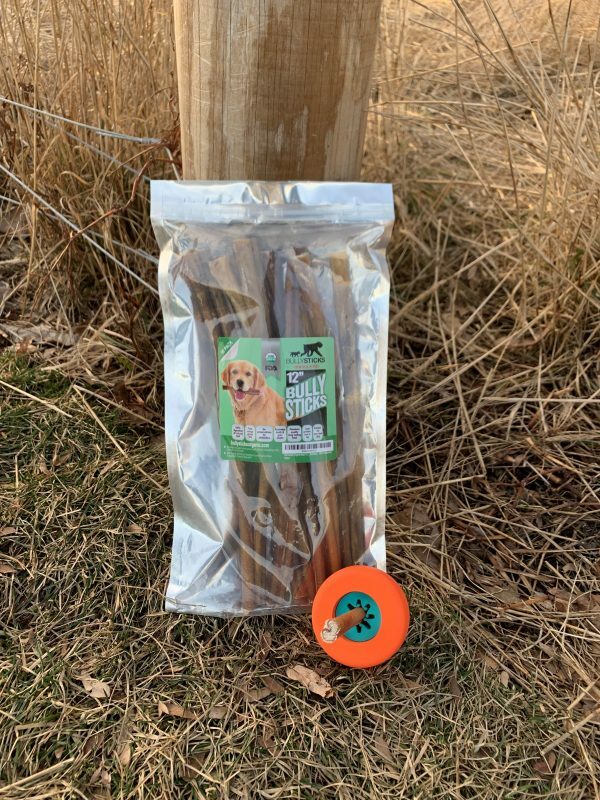 The Bully Grip helps to grip a hard chew stick, like Bully Sticks, Antlers etc, in place so that a dog can enjoy eating the treats while helping eliminate the risk of choking by swallowing the last piece. 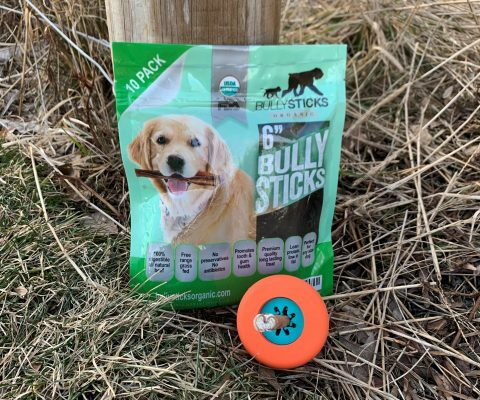 The design helps prevent a dog from pulling the treat out. 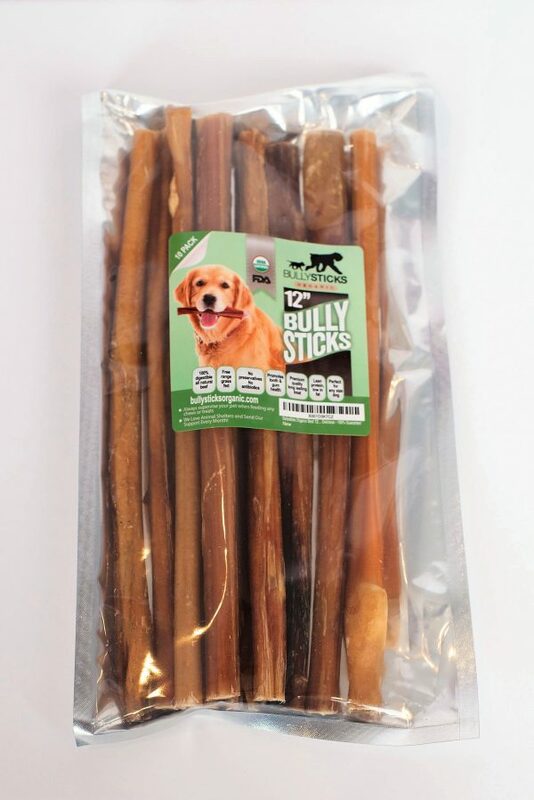 We believe this is the greatest Bully Stick holder on the market. 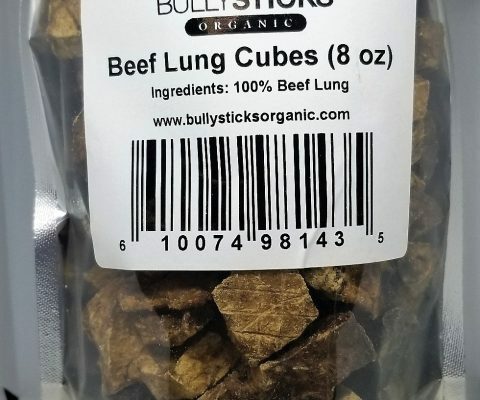 We recommend using with supervision. 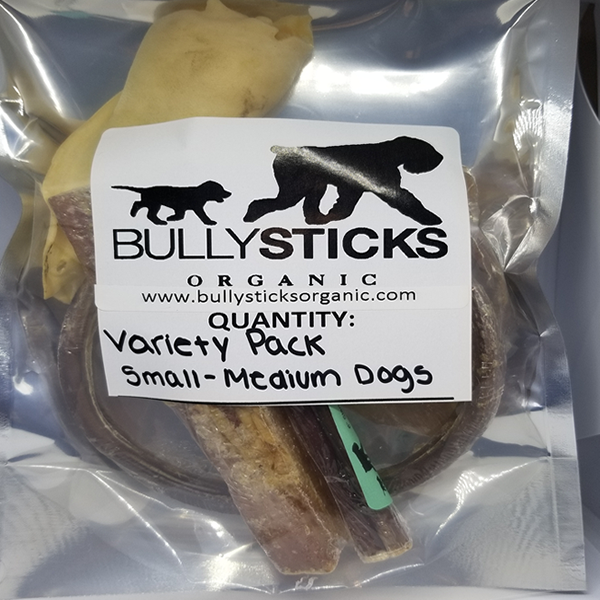 12″ Standard Bully stick dog treats (10 per bag).